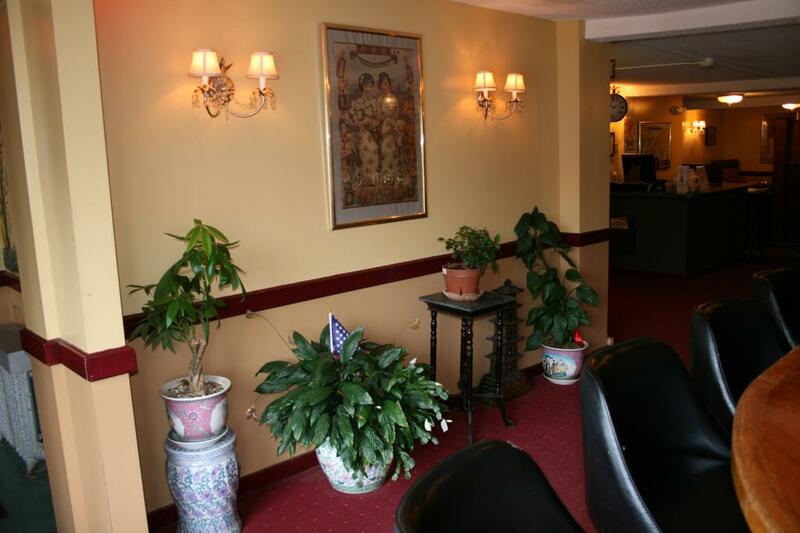 Open since 1966, the Pagoda Inn is one of Rhode Island's longest running Chinese food restaurants. In the past, the historical building had been an inn for weary travelers who rode their horses along Post Road. 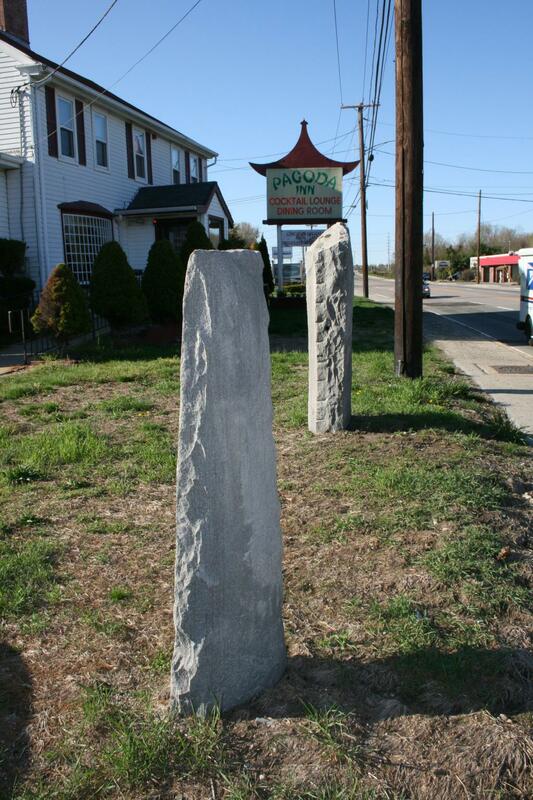 Some of the stone pillars they tied their horses to are still standing! The Pagoda Inn quickly became a town favorite! It is now currently run by the Chan family, who have owned the Pagoda since 1993. For families and friends alike! The perfect family dinner atmosphere. Kid friendly; not too casual and not too fancy! 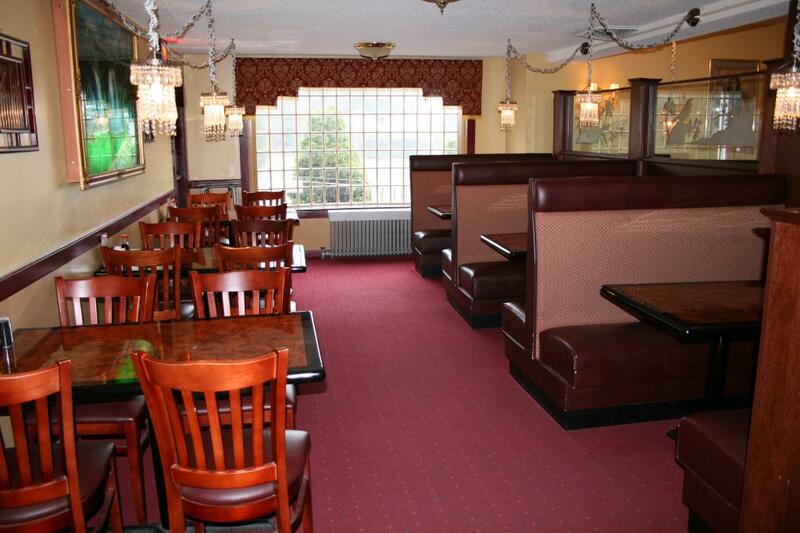 We have two main dining rooms, and a full bar. The smaller dining room is often used for large or private parties. 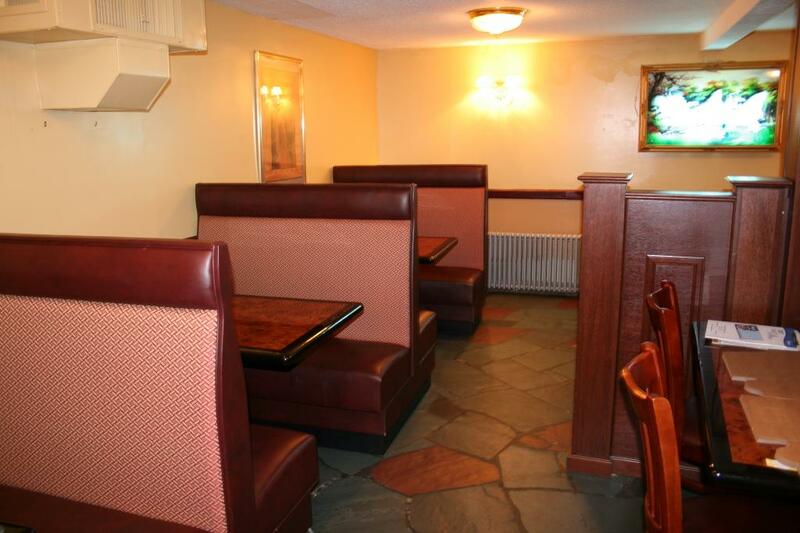 Each room offers booths for a comfier, more intimate setting. Take a look around at our restaurant- we hope you'll like what you see! 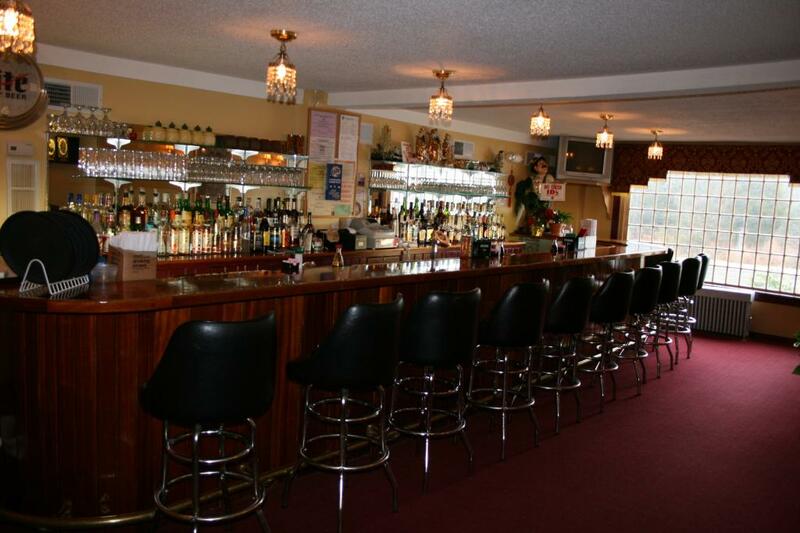 Our full bar; a perfect setting to enjoy a Mai Tai or Scorpion Bowl! 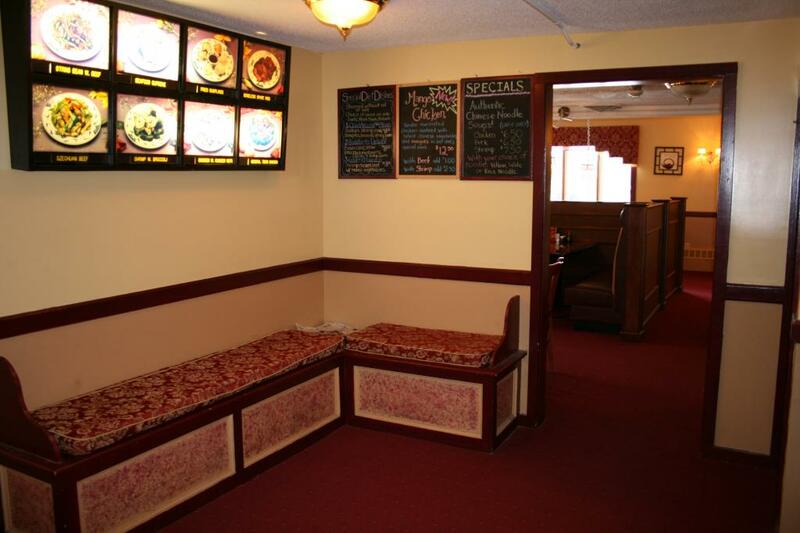 You may relax here while you wait for your takeout order. ... and the other half of it! Not only are we a working team, we're also family! We're your neighbors and your friends. 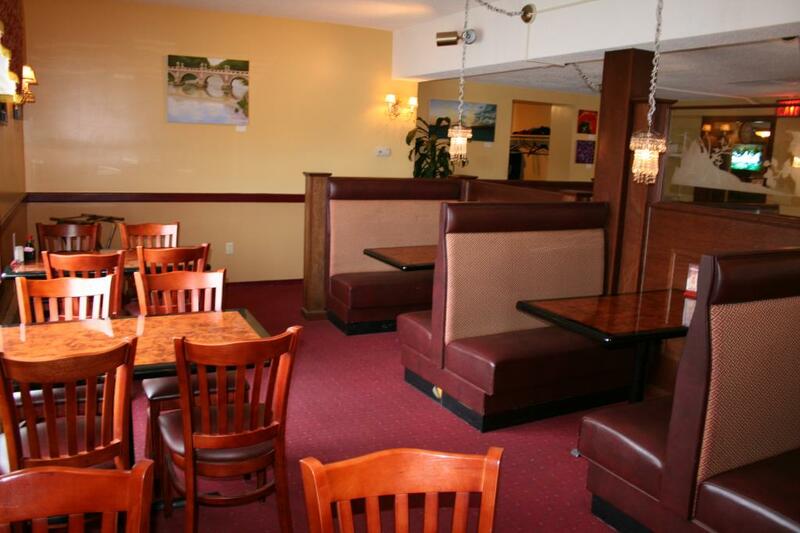 We want you to always feel comfortable in our restaurant, and satisfied with our services. If there is anything you need, never hesitate to ask! Our job is to give you the most pleasant dining experience you deserve! Cindy can often be found at the Front Desk, acting as hostess and cashier, while her husband Fung oversees the kitchen. They're both very proud grandparents- which you will be able to tell by all the baby photos on the wall! Son of the Owners, he has worked at Pagoda since 1993. Danny's wife and ﻿Children's Book Illustrator﻿; she has been working at the Pagoda since 1998.